The Advanced Visualization Lab provided a short 15 second animation for "Europa Report", an independent feature film that premiered during 2013. 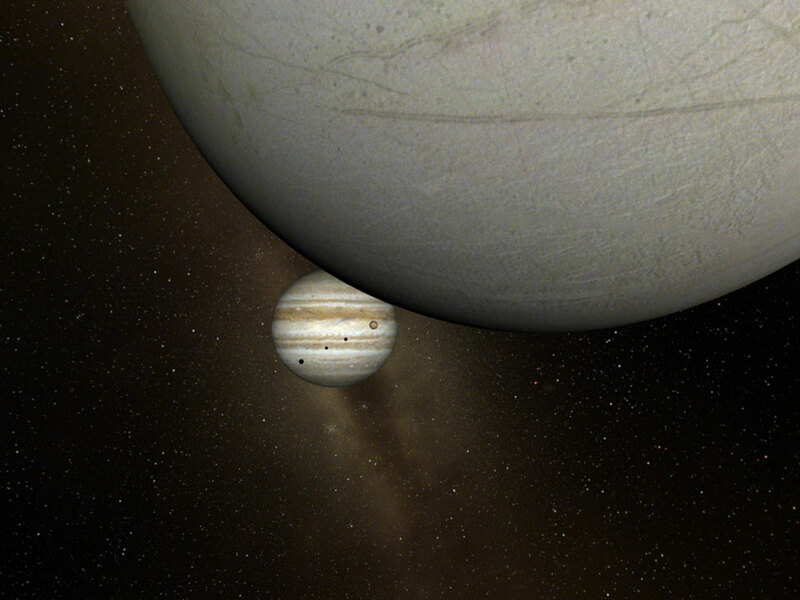 NCSA provided a short Jovian moon visualization for the film featuring the moon Europa. 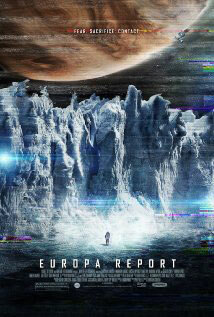 Wayfare Entertainment – Released Aug, 2, 2013.